My first year teaching I had a student who I will call “Jake.” Jake was too cool for school. He was well-liked but not part of the in-crowd. He had a wicked wit. He also was tremendously bright. I had Jake for two different classes (first year – 5 preps!) Jake would walk into class, sit in the back pull out a notebook that he may or may not actually open, and do a perfect teenage slump. He wasn’t particularly interested in my class, or as I would find out quickly from his other teachers, most of his classes. He was truly the “unengaged” student. Make connections: the number one thing I hear from students is that they think their teachers don’t care. Most teachers will tell you that they teach because they love the students. This is quite the disconnect. So, making connections is key, and the connections can’t be phony. 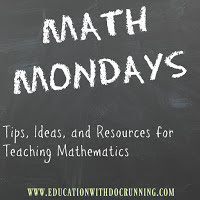 I include lots of opportunities for students to share their own passions from back to school activities to writing their own word problems, which often reveal their interests. I have rock climbers, dancers, artists, aspiring chefs, future marine ecologists, to name a few. Knowing their dreams helps in pushing them towards these goals or connecting with them. Open-ended projects are great for students to mix math with their interests. For example, my pre-calculus students were working with functions. A student, who also competes in rock climbing, created a project that included composite functions to show scoring in climber competitions. This student isn’t passion about functions, but she was willing to apply the concept to a personal passion and get engaged. Students who like their teacher will work harder for that teacher. Stop talking, start listening: The less I talk the more opportunity to engage the unengaged student. My rule of thumb is no more than 10 minutes of talking by me per class. I don’t always make it, but I try my best. Instead of me talking, students are writing, talking to each other, asking questions, solving problems, and engaging in active learning. Students sequence through notes, practice, projects and assessments and track their progress. If they aren’t meeting the bare minimum, they know it. And listen to them. Provide exit tickets, opportunities to evaluate not only their own learning but also the activities or projects from class. Listening to Jake (and others) taught me how he approached problems or what made something confusing and what projects he LOVED (and hated). I could better support his learning and provide alternate approaches. I learned that many of my students prefer open-ended projects, but others like structure. Make it relevant: Remember how I said I have artists, chefs, biologists and more in my classroom? Well, keeping math relevant for all of them is a challenge. Still, whenever possible I try to either choose a topic relevant to their lives or create a project that is open-ended enough that they can find a connection to the material. One example of relevancy is looking at college costs. Often when students learn about compound interest its through loans for cars or houses or acquiring interest through savings accounts. Many of my students don’t have savings accounts and the idea of borrowing a car or having a mortgage is just too foreign for them. So, I came up with two projects around college loans where students determine the total cost of borrowing money for college. We use real-world data and loan programs. Students are amazed at the long-term cost of borrowing even just $10,000. We discuss how one would pay for it, the value of college and more. Students are getting those math skills with a topic relevant to their own lives. 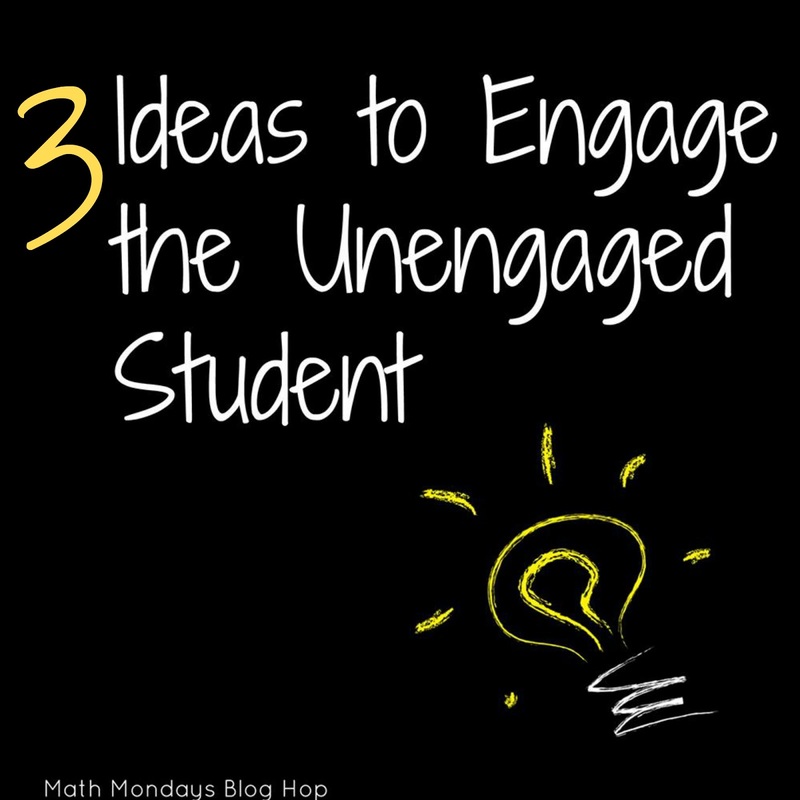 I ask of students not that they be engaged every day, because that isn’t realistic. Students know that they have to put in the work to get where they are going, even if it isn’t their favorite concept. 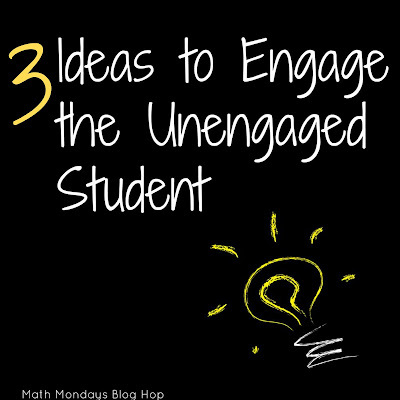 Need more ideas to engage your students today? 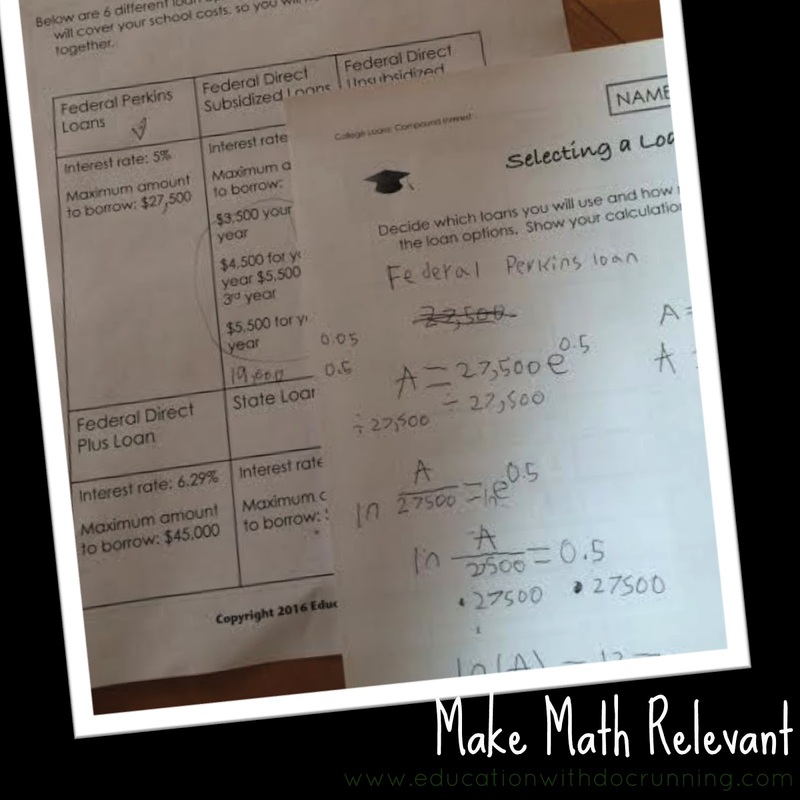 Hop on through the links below for more ideas from secondary math teacher-bloggers. Yes, yes, and yes! 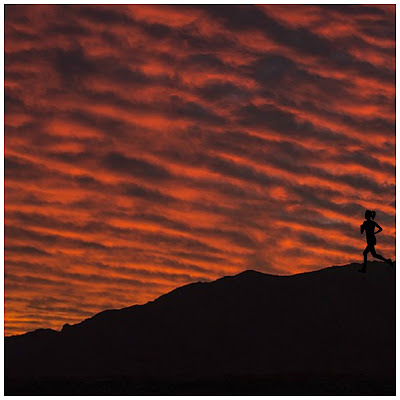 Great post with excellent advice!